Free delivery to Sevenoaks, Tonbridge, Tunbridge Wells and Edenbridge, as well as the surrounding villages. We also deliver further at a small extra charge, see below for details. Remember there are savings to be made on large orders. Below is a map showing our delivery area. Don't be worried if you're just that little too far as you can always call us to chat through delivery options. 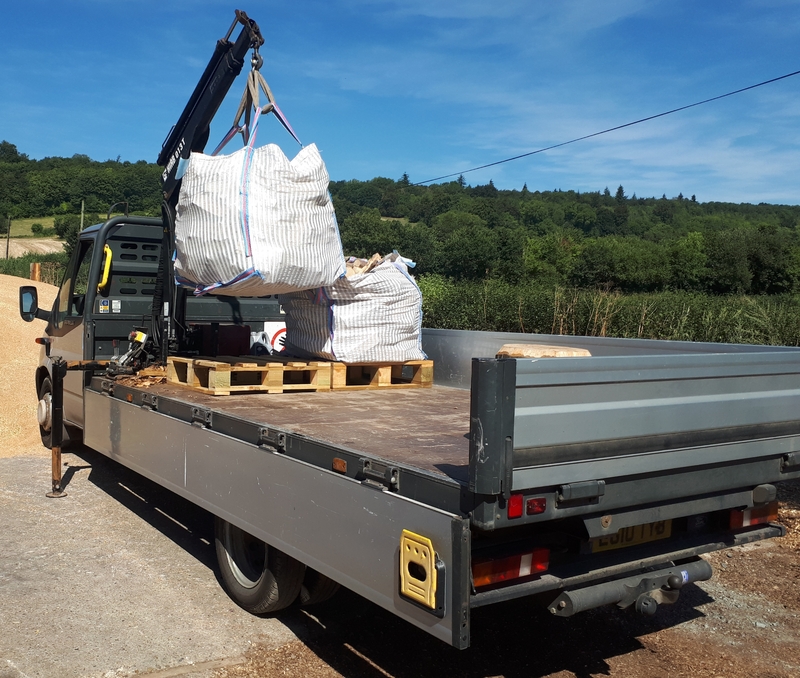 We want to be as sustainable as possible as we care about how much fuel we burn whilst delivering our seasoned firewood. With this in mind we aim to be careful how we deliver and how far we travel. 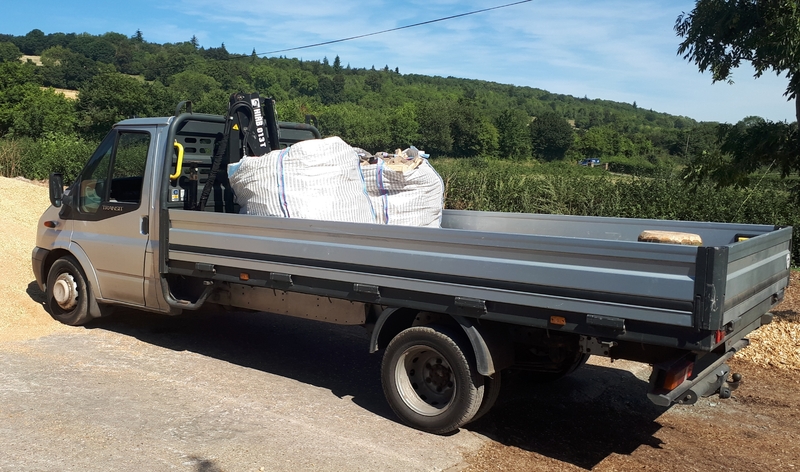 All log deliveries arrive in a large vented bag which is craned off and tipped in a suitable location, however if you prefer (at a small extra cost) you can keep the bags.